I know God had been tugging on my heart to help someone less fortunate than I and I settled on sponsoring a child. All my life, I can remember both of my grandmas sponsoring children from around the world and it always intrigued me to know more about them and their lives from their part of the world. 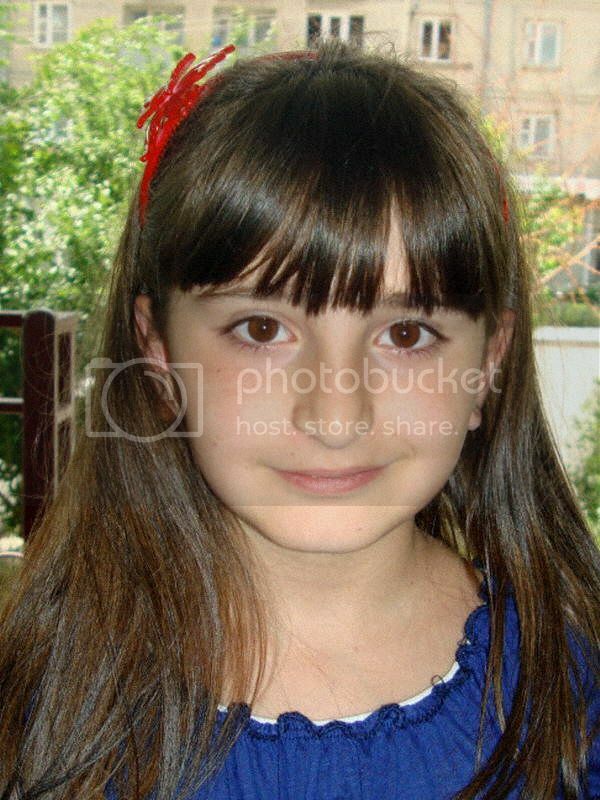 For a little over two years now, I have been sponsoring a little girl named Joulieta through World Vision in Armenia. She stole my heart with her small grin, and the look in her eyes. Something about her reminded me of myself when I was little. The letters from her (written by her mother) started coming in a few times a year, and I would write back to every single one. "I love you very much. I've told her that I am Armenian too, and in a small way we can share a special bond. I would love to go there and meet her some day. Her Birthday is shy of just a week before Christmas, so this time of year I send her a box of goodies for her birthday and Christmas gift. She loves art, so this year I'm sending her a coloring book and markers, and an apron. I sewed some fabric to the front of the apron so she will have some pockets for her markers and colored pencils when she draws. 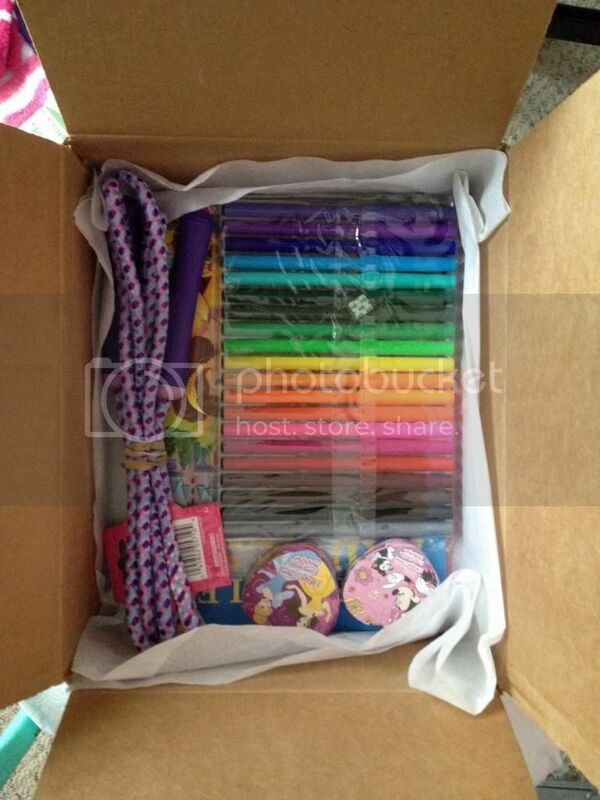 I got her a purple jump rope and a bunch of goodies to keep her warm this Winter. Living somewhere where it rarely dropped below forty degrees in the day time makes it hard to understand what cold really means. Now that we live here in Minnesota where it is, as I type this, sixteen degrees (and has been a lot colder than that the past few days), I have a better understanding of cold. Where she's from the Winters won't get as cold as here in Northern Minnesota, but because of an earthquake in 1989, apartments are dilapidated, and there's no access to heating indoors. And the weather there still drops to seven degrees outside. 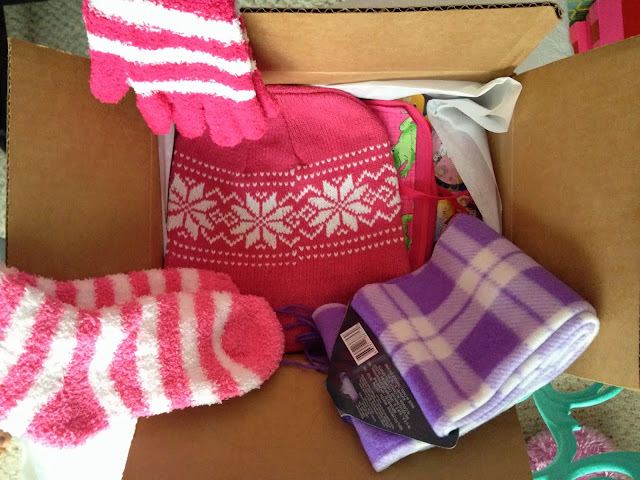 I got her a fleece lined hat, some gloves, a scarf, and some warm fuzzy socks. 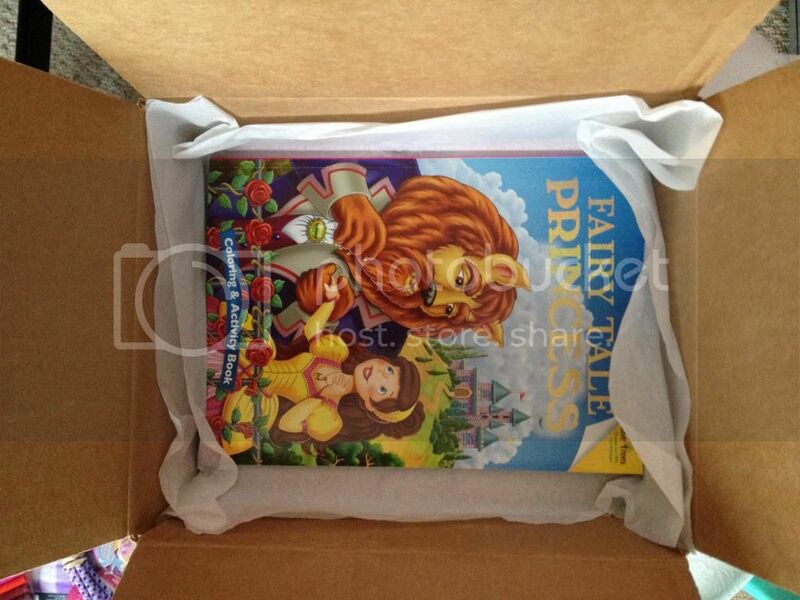 I'm also going to stop by K-mart and get her some fleece pajamas to go in her box this year as well. Since Jason and I got married this year, I "introduced" her to him and sent along a couple of family wedding photos in the letter I wrote to her. I'm always so excited around Christmas time because last year after she got her box, the next letter I received from her included a picture of her at the World Vision offices there in Armenia with a big smile on her face as she held the doll and colored pencils I gave her. I can't wait to see a picture of her sweet smile again! Because we are on the ball and stuff, Jason and I already celebrated Thanksgiving over a month ago. This year was my first year celebrating Canadian Thanksgiving which actually takes place in October! So we went to his parents house and had Thanksgiving with the whole family then. I am skilled at making mac and cheese and scrambled eggs and that is about it.